The story of the park’s name begins with the Ireys family, who came to Arizona from Minnesota looking for a ranch to buy in the late 1940s. At one of the ranches they discovered a large dead horse lying by the road. After two days of viewing ranches, Dad Ireys asked the kids which ranch they liked the best. The kids said, “the one with the dead horse, dad!” The Ireys family chose the name Dead Horse Ranch and later, in 1973, when Arizona State Parks acquired the park, the Ireys made retaining the name a condition of sale. Dead Horse Trail System: A non-motorized 20+ mile shared-use mix of doubletrack and singletrack. Four trailheads throughout the park lead up to the high desert of Coconino National Forest. The Lime Kiln Trail leg follows a portion of the historic Lime Kiln Wagon Road. Hikers and equestrians are encouraged to travel counter-clockwise on the the basic loop — Lime Kiln, Thumper, and Raptor Trails. Mountain bikers usually find that starting at the Roadrunner trailhead and riding the loop clockwise is more fun. For most cyclists, the trail is rated intermediate to expert. The Lime Kiln Trail follows a portion of the historic Lime Kiln Wagon Road from Cottonwood to Sedona. Learn more about Lime Kiln Trail and learn more about Share the Trail. 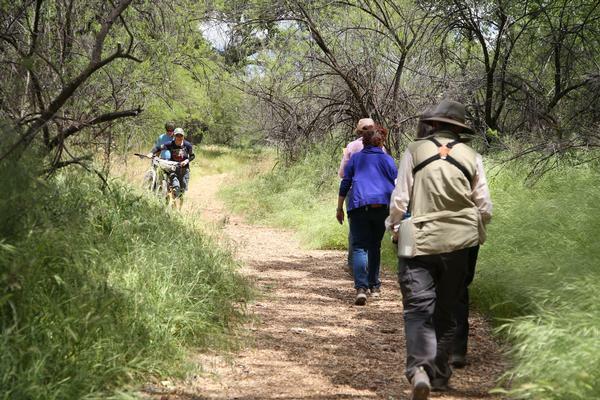 Verde River Greenway: A 2-mile shared-use trail along the river. The trail weaves through some of the best nesting habitat in the area, a bird watchers’ paradise. Intersects with Quail Wash and Lagoon Trails. The trailhead is located in the River Day Use area or can be accessed on the south side of the lagoons. 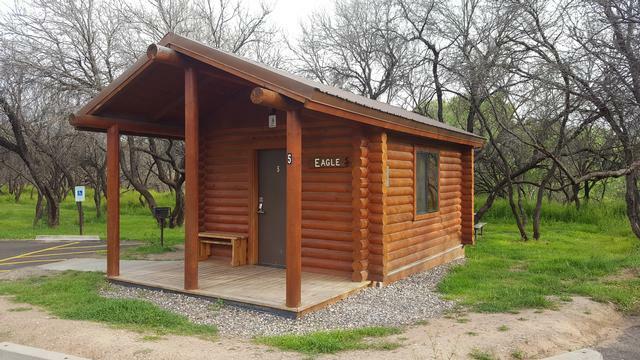 Campsite reservations are available online or by calling our friendly folks at the Arizona State Parks Reservation Desk at 1-877-MY PARKS (697-2757). 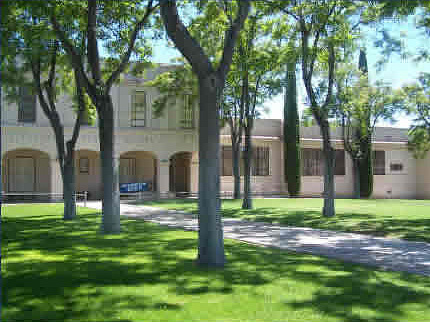 We’re available seven days a week from 8 a.m. to 5 p.m. Arizona time. There is a $5 non-refundable reservation fee per reserved site.